In this play Antonio is a rich business man who borrows some money for a friend from Shylock who is a Jewish money lender. Antonio hates Shylock and Shylock hates Antonio. Shylock has loaned the money free provided that if Antonio does not pay on time, Shylock can get 1 pound of Antonio’s flesh from anywhere on his body as repayment. All of Antonio’s ships apparently are lost and he cannot pay the loan. So Shylock takes him to court asking for the right to cut off 1 pound of flesh. Portia is the lawyer asking Shylock to be merciful even though he is legally entitled to his pound of flesh. This quote is a famous explanation of what mercy is. You can read the original language followed by a modern translation followed by an acted out scene. No one shows mercy because he has to. It just happens, the way gentle rain drops on the ground. Mercy is a double blessing. It blesses the one who gives it and the one who receives it. It’s strongest in the strongest people. It looks better in a king than his own crown looks on him. The king’s scepter represents his earthly power, the symbol of majesty, the focus of royal authority. But mercy is higher than the scepter. It’s enthroned in the hearts of kings, a quality of God himself. Kingly power seems most like God’s power when the king mixes mercy with justice. So although justice is your plea, Jew, consider this Justice won’t save our souls. We pray for mercy, and this same prayer teaches us to show mercy to others as well. I’ve told you this to make you give up this case. If you pursue it, this strict court of Venice will need to carry out the sentence against the merchant there. A sonnet is a 14 line poem that is lyrical in nature and highly structured in form. A good sonnet is designed to be read aloud. TASK: Pick your favourite of Shakespeare’s sonnets from the ones given below. 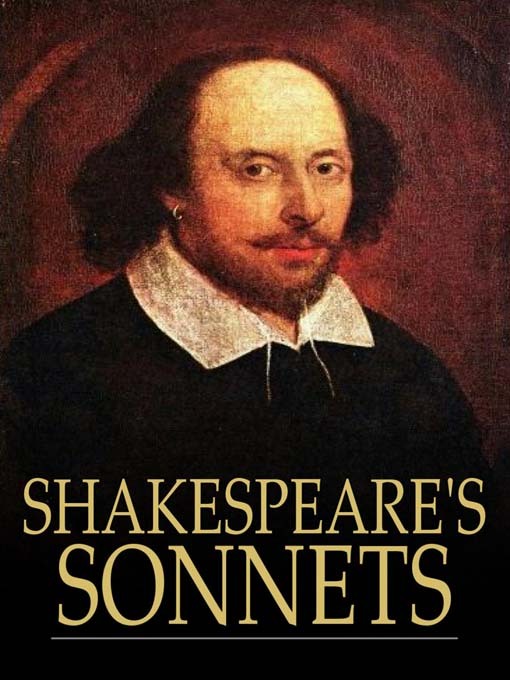 For each sonnet below I have given a text copy and a YouTube version to listen to.